Sports Chiropractor in Gresham: Activities can exert a tremendous amount of stress on the spinal column and joints. Dr. Jeffrey Bratten works with amateur through professional athletes in Gresham, Oregon and the surrounding areas for optimal health to prevent injury. Unfortunately injuries occur, but with chiropractic for sports injuries, clients regain strength and avoid chronic issues. A sports injury such as a sprained ankle or sore back can result from poor technique or lead to poor technique when an individual athlete overcompensates for an injury favoring one side of his or her body or one position. 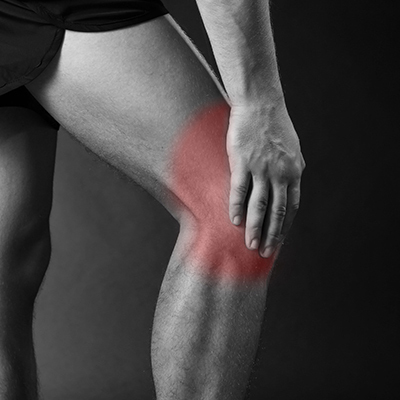 Sports injuries also lead to secondary pains and problems. Dr. Bratten treats not just the specific location of pain, but the areas radiating out from it as well. Often, sports injuries can be prevented. Dr. Bratten helps his patients prevent injury by teaching proper conditioning, warm-up, and cool-down techniques for each sport or exercise activity.